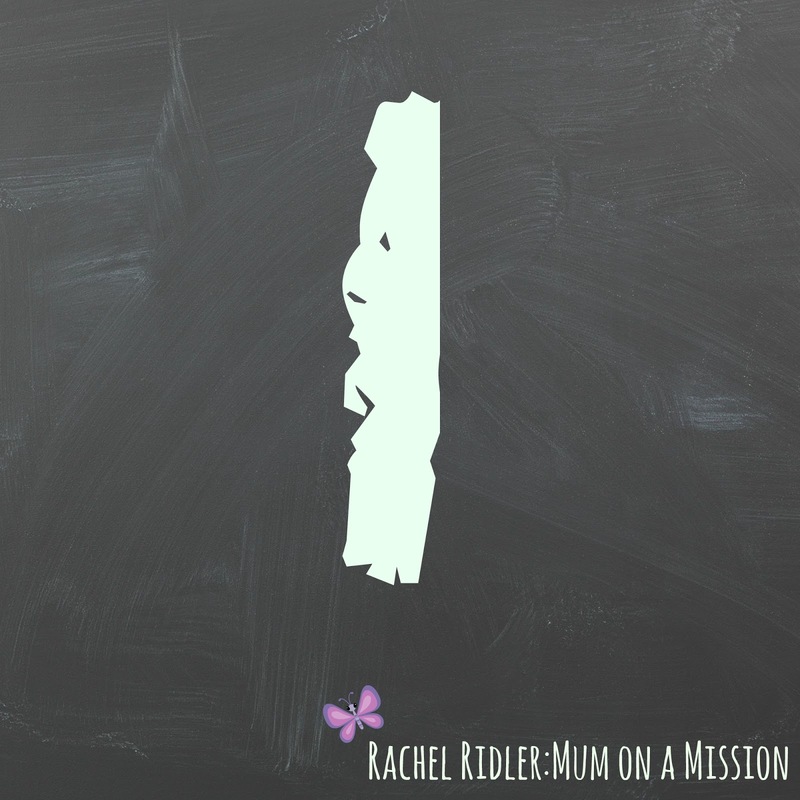 Mum on a Mission Podcast – Episode One – Surprising Connections! Who are you connecting with at the school gate? Listen to find out my surprising connections and new ways of thinking about mission at my new school. ROME!!! I write this once again, but we have now actually booked the flights and hotels so 2019 will finally be the year we visit this amazing city. It was on the shortlist for our honeymoon, so this is our treat for the year. If anyone has any recommendations on restaurants/tours etc that we should go to do let me know. DIY. This year will be filled with a lot of DIY as we try to turn our 60’s house into a modern space. Yes, this is partly because we want a nice place to live, but we also want to have a house that we can use for hospitality, a gift that we have both been given by God to bless others with. This will hopefully see a new bedroom being created in our garage ready for another lodger, and the kitchen and other spaces being transformed so we can do more meals and open house days. Reuben starting school nursery. My youngest is now the grand old age of three, and so after Christmas he has a 30 hour place at the school nursery. He is so excited, and has missed nursery a lot the last 6 months. It will also take away a lot of stress for me in regards to childcare, housework and blogging, as I will have at least one day a week where I am not working so can catch up on mum admin!! I am praying that I can use this time wisely, and that it means I will be able to value the quality time I have with both boys after school instead of trying to be with them and do housework at the same time. Colour Conference. This year I have signed up to go to Hillsong Colour Conference with the ladies from my church. It is down in London, which scares me a lot, but I am praying now for an immense time of spiritual growth over those few days and for relationships to be build up during that time. Mummy Meditations growth. After launching the shop last year and rebranding, I feel like now is the right time to make Mummy Meditations even bigger and better. 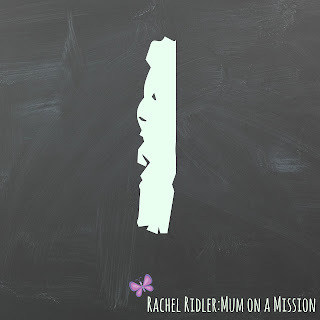 I have been collecting feedback and planning new things, so my prayer is that whatever God wants me to do to encourage mums in their journey with him will be successful, and anything that is just my selfishness and pride will fall away. 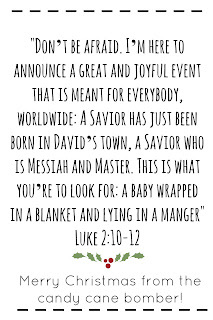 I am praying for more mums to join us in this journey in 2019 too – maybe we’ll even reach 1,000 members!! Northumberland. Yes I am that annoying person who has their holidays all planned in and booked already! Family time is so important, and so this year we are going to go and explore Northumberland with is castles, coastline and Holy Island. So thats my 2019 plans in a nutshell! Most of all my prayer is that I stay close to God through whatever 2019 throws at me. This verse to me was a wake up call – stop just messing around at the desires I’ve put in your heart and GET SERIOUS. If you want to follow me, then you have to actually follow me with everything! If you want those things then you have to actually pray about them. If you want those dreams then you have to actually pursue them! If I do these things, then I won’t be disappointed with what God does through me. Am I brave enough to do this?!! We shall see! will you get serious with me in 2019? Is getting back on track with God on your list of things to do in 2019? 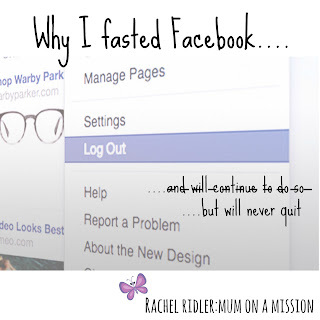 Then why not join me and over 500 other mums in the Mummy Meditations Community as we look to study the bible, one verse at a time, during the chaos of motherhood. Make it your New Year’s Habit! You can find out more over in our Facebook Community. So, the eagle eyed among you will know that recently we moved house. It was a really exciting move, away from a stressful situation, and into a new and exciting place. But with the arrival of a new school term, with my son starting in a brand new school, I was suddenly struck with how we are starting from scratch. Starting from scratch with the neighbours. Starting from scratch with the mums at the school gate. Starting from scratch with different school routines. Starting from scratch with our local places – library, post office, swimming pool. Everything is brand new, and that means having to start all my relationships from scratch. And when I looked at having to get to know teachers, kids, parents, office staff at my sons new school this week it was all looking a bit daunting. I thought about the mums from the old school, the chatter on the school yard and the friendly welcoming faces that would have been there and I felt sad. I thought about all the teachers who I had gotten to know at the small school of 140 pupils and my heart-wrenched. I had lost my whole network. But then today in our parents lifegroup, another mum reminded me of something. That those former relationships didn’t start up over night. Not at all. It took 4 years to get to know my neighbours like I did. It took a whole year for me to get to know the mums and teachers at the school. I cannot expect to jump back in to a place of intimacy within this new setting. Instead I should just see where things go. Let things start organically rather than forcing things to be like they were. So I will start off with chatting to the neighbours I see out on the street. I will start off with trying to smile at some of the parents in the yard. I will seek out new opportunities to get to know people – such as joining the library and going along to the school church for its coffee morning for new parents on the first day of school (what a great idea!). I don’t need to be super confident or even to look at ways to “do mission” here yet. I just need to get to know people. In my own time and my way. That is a very relieving and releasing thing to realise. So I am feeling rather festive at the moment after weeks of preparing everything at work and now the decorations have gone up at home. It got me thinking about how I am going to bless those around me this year. I have done numerous things in the past – leaving secret hampers for neighbours, having an open house – but this year I wanted to do something fun! 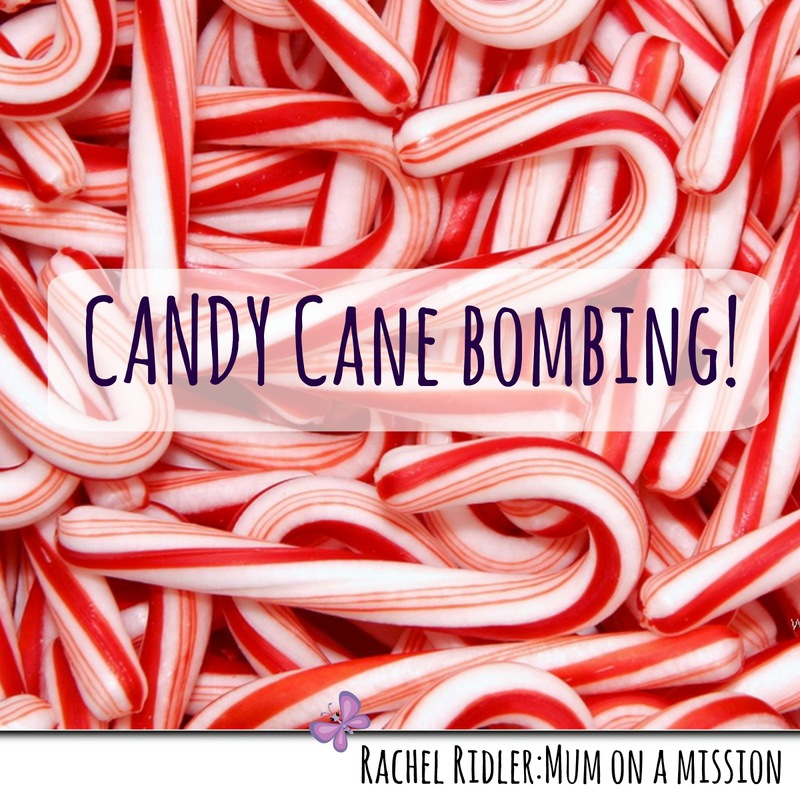 So I have chosen to do some CANDY CANE BOMBING!!! My friend mentioned this on social media last year, and it felt a bit too late to do it then, but this year I am on the ball! Basically, you get some candy canes and all a little message (see below for my free printable sheets). Tie it all together and then hook them on to the handles of cars so that when the driver comes back they get a little Christmassy treat. 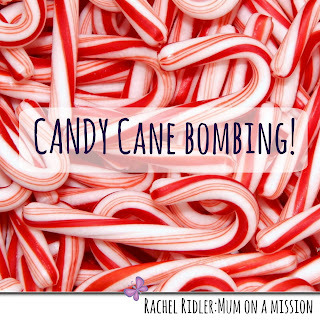 To get your free printable pdf version of the candy cane bombing tags and have a go yourself just click here. Why not share some photos of where you have been bombing on my facebook page or tag me one twitter (@ace_rach) – I would love to see! Yes I had a facebook low point last month. 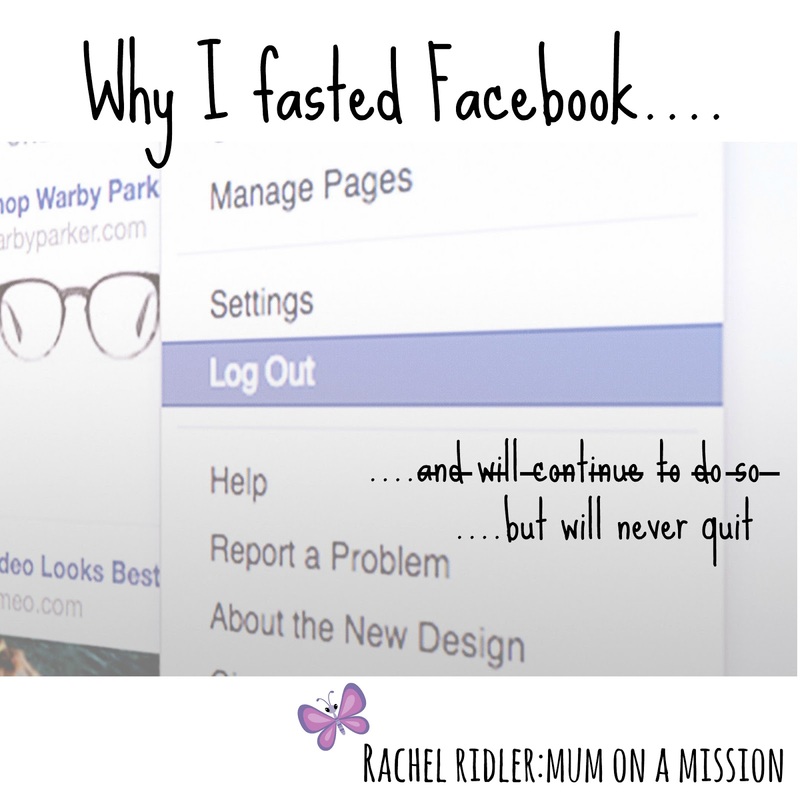 I wrote a slightly rantly post and I fasted facebook for the weekend and I felt the benefits. But just because I know I need to slow down in my use and schedule regular breaks from it all doesn’t mean I am going to quit it altogether. Everytime I think about how awful social media can be, I am then reminded of the relationships I am able to have through it that would be impossible without! The mum’s who connect to my blog through facebook and comment and share – love you guys! The ladies who I share bible journalling inspiration with from across the world. The list could go on and on, but I know that without facebook non of that would be possible, and my life would be less rich. What do you love about facebook? Monthly Mission Update – Doing it for the one! I always try to remind myself that I am living a missional life and showing the love of Jesus just for the ONE person that might see, that might benefit and that might come to know Jesus a little bit better through it. But sometimes the number counting kicks in (partly my own fault for setting number related lifegoals, but you’ve got to aim at something right?!) and I feel down hearted. Then God comes along and shows me what a difference that ONE can make. When that ONE person tells you they feel at home in a strange country because of something you have done, when that ONE person opens up for no reason other than the words you have written, when that ONE person gets a treat instead of an insult and sends a thankful text doesn’t it make it worth it?? ?